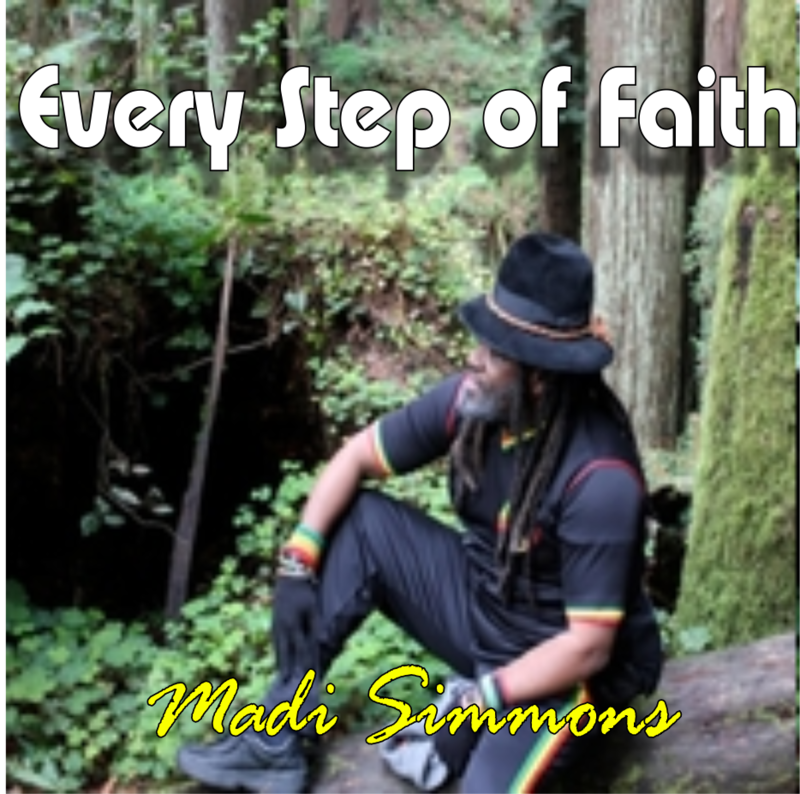 Raggae Roots Artist Madi Simmons started this music journey over 20 years ago from various parts of US including Hawaii. 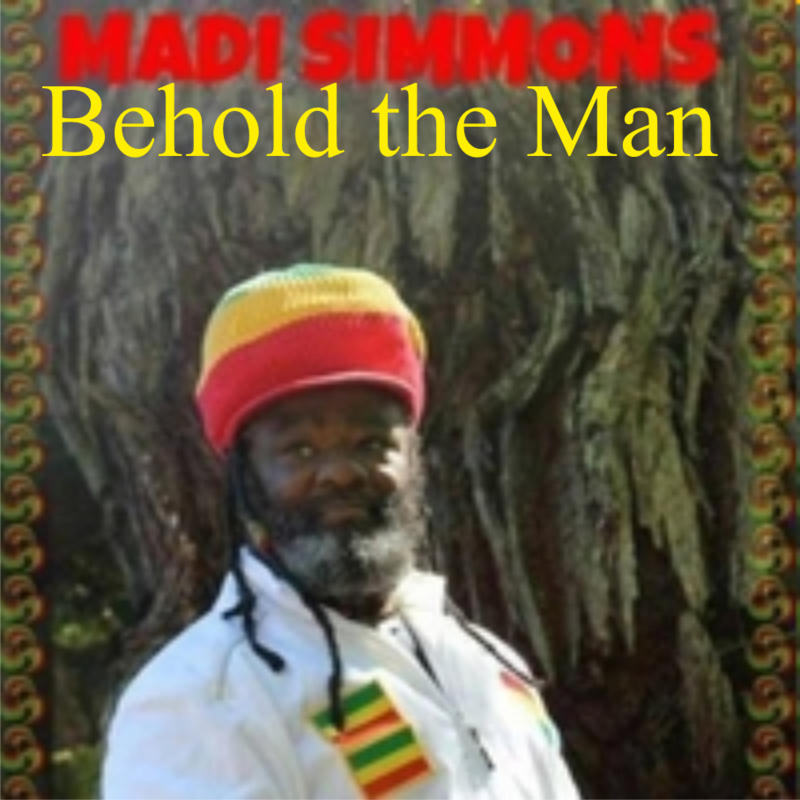 Madi Simmons now resides in California . 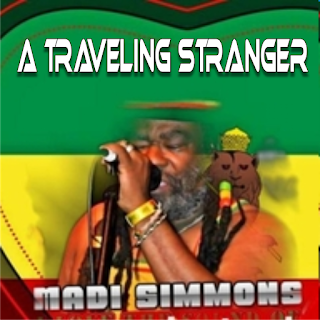 He has a huge and loyal fan base all around the world, worked with a multitude of producers from all around the world and remains one of the humblest men you could ever meet. 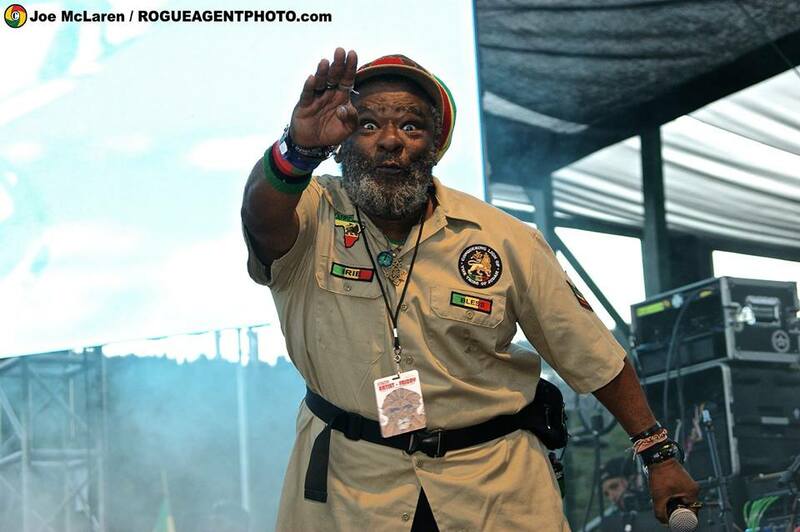 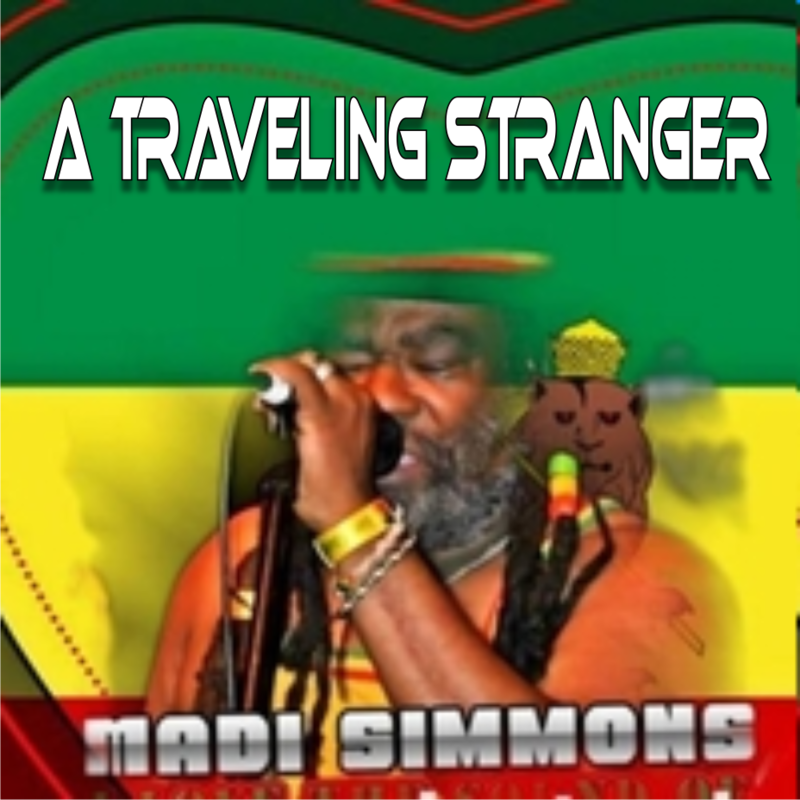 Now's there's a bit of back and forth from time to time on the scene about whether or not Madi is a true Rasta, the argument is mute to this US born artist who has performed on stage singing within a different genre in the early stages of his music journey. 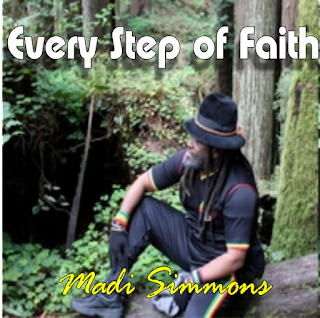 Madi is just going to be Madi PERIOD ! 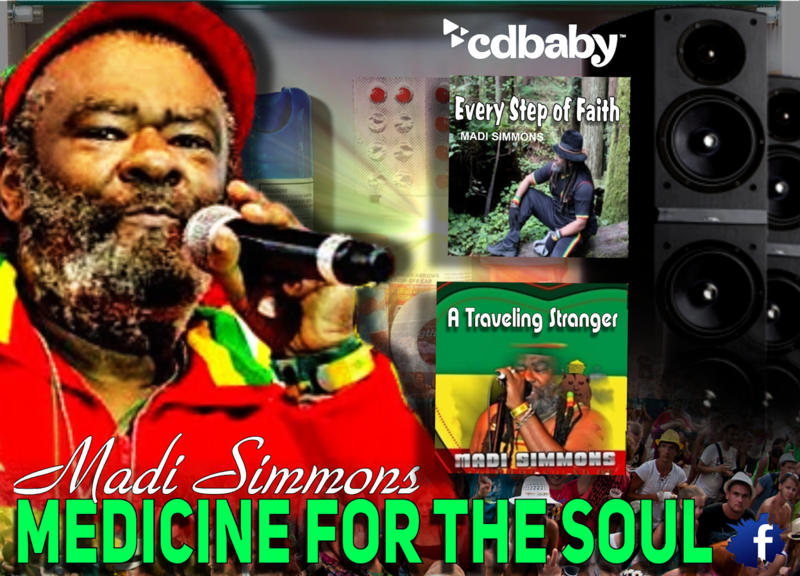 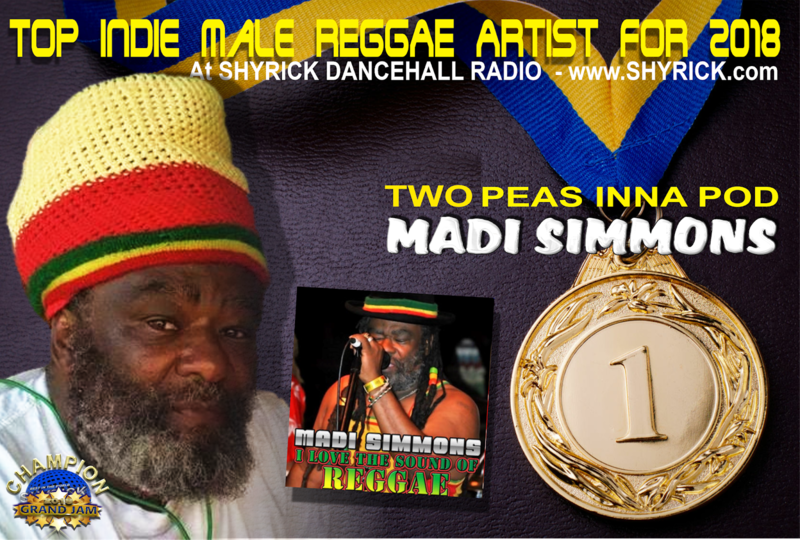 But there's no denying that Madi Simmons had an obvious CALLING which landed him right smack in the middle of ROOTS REGGAE . He now holds well over 900 singles on his Sound Cloud channel, all of them upfull testimonies of inner strength through various trials and challenges life tosses at everyone. 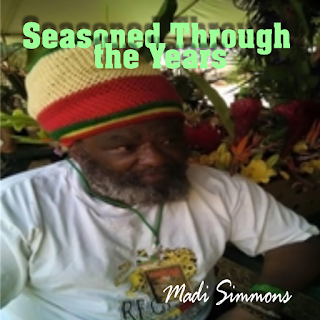 He's a SALT OF THE EARTH Artist believing in giving strength BACK! And now , what's really cool and thanks to Cindy H Clark / Sharmad Productions CD BABY is holding some sweet tracks too!